I wish I had brought a camera to work with me so that I could give you all a picture out our window. The rain is epic, the once dry roof across the way is now a lake threatening to spill over its boundaries, the streets look like they’re about to gush forth with water, and the sky is desaturating everything under it. In other words, it’s a classic Vancouver winter day. Quite a selection this week from the usual suspects. We’ve got not one, but two guides to video SEO, PHP and WordPress, and more. We start the week with not one, but two whole posts from Get Elastic: the 5 righteous acts and 7 deadly sins of video SEO. Next up, Michael Gray on why categories matter when setting up a blog. Our entire tech section is from Six Revisions this week, starting with their guide to learning PHP conditional statements. This is then followed up by their introduction to wordpress functions, which are, of course, all PHP. The Google Analytics blog has a particularly cool post this week on analyzing and optimizing for mobile. And, of course, where would the week be without Avinash Kaushik on Web analytics. This week it’s another ten steps to getting started with web analytics, similar to his post on the Yahoo! Web Analytics blog last week. The GWO blog has a great post on combining DoubleClick Ad Planner with GWO to produce targeted tests. Really, this is more a post on competitive intelligence, and how to use that to determine your testing criteria/options. 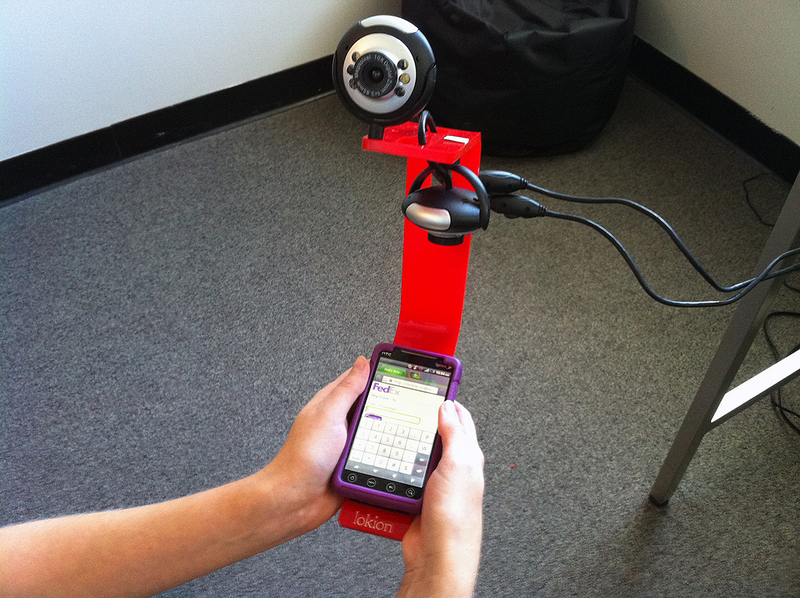 90% of Everything has another post on building cheap smart phone usability testing sleds. This is a very interesting idea, but in looking at the final setup I started wondering how these sleds are going to affect user behavior. For instance, in the picture the user is obviously struggling with wires, they have to hold the device differently than most would, etc. Now granted this is for testing software, not hardware, so form might not matter as much, but it’s interesting to think how this kind of atmosphere may change user behavior. From Smashing, a guide to transform a drawn design into an illustrator vector using Illustrators automated “live trace” feature. This one got passed around the office today: artful pictures from the Google Streetview car. Some of these are great, like the line horse (or is that a mule?) eating garbage, or the sheets coming off their lines.